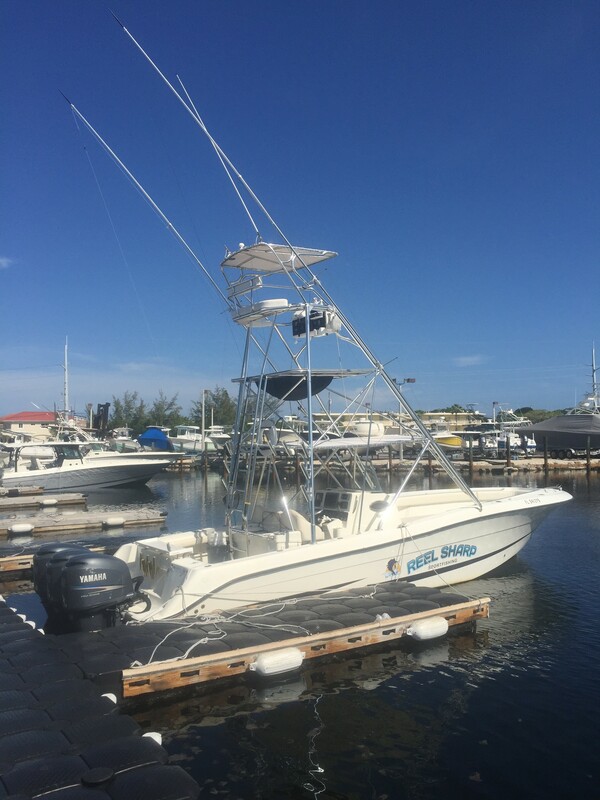 We Survived Tropical Storm Erika, The Dolphins Are Coming, And Plentiful Black Fin Tuna Fishing In Our Latest Islamorada Sport Fishing Report! 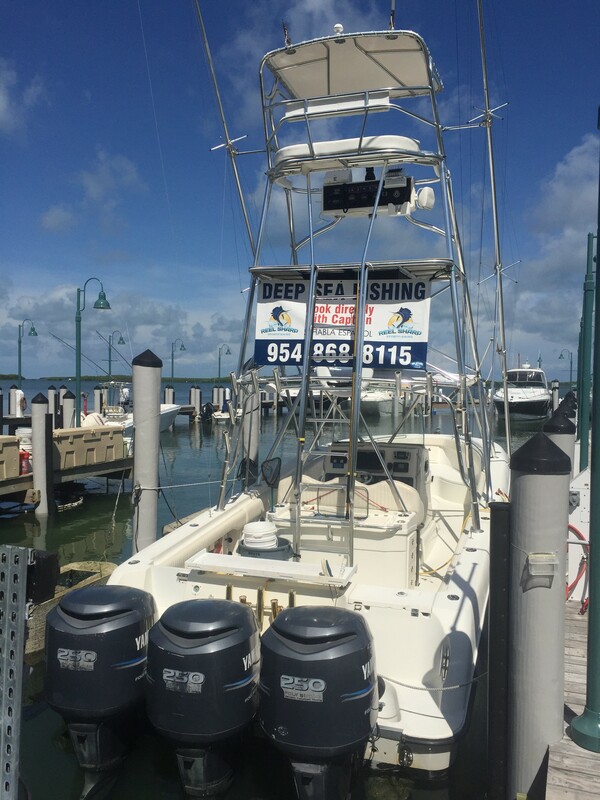 The Reel Sharp Islamorada Fishing report for the Florida Keys for August 31st, 2015 has The Reel Sharp Sportfishing deep sea charter boat back in the water and raring to go! 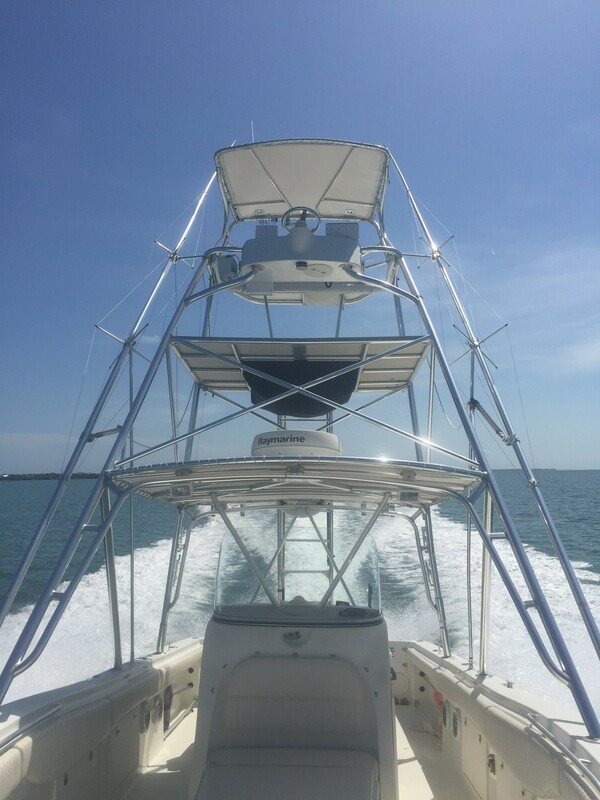 In anticipation of Tropical Storm Erika making landfall on the Florida Keys, we followed our hurricane plan and had our boat, The Reel Sharp, pulled from the water and secured on a rack. In the end, Tropical Storm Erika weakened and began to break up as it passed over the mountains of the Dominican Republic. Fortunately Islamorada only received some rain and light winds from Erika’s remnants. The good news is that Tropical Storm Erika has brought a lot of debris with her into the Florida Keys. That will make for some great fishing in Islamorada this week. Large amounts of debris in the water will attract many Mahi fish. Anyone taking a full day deep sea fishing trip aboard The Reel Sharp out of Islamorada should find the Dolphin fishing plentiful. The forecast calls for great weather with lots of sunny days this week in Islamorada. 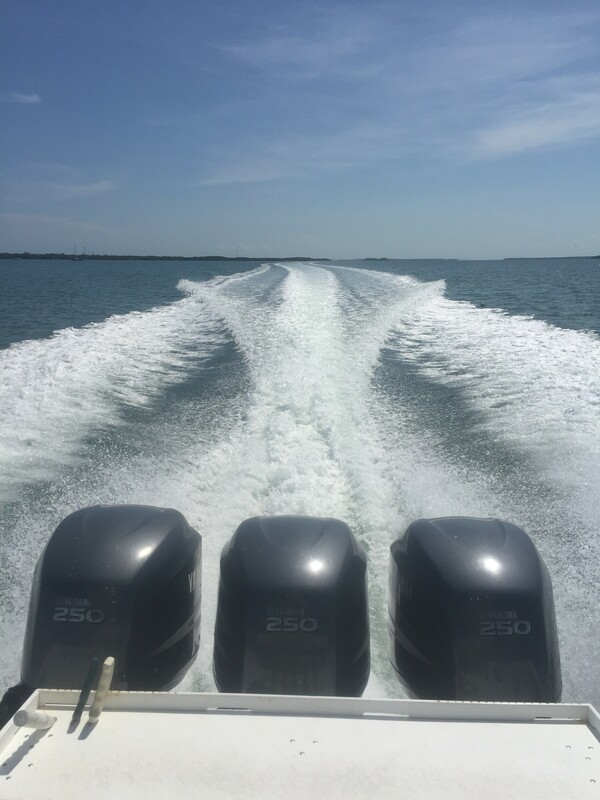 It’s a great time to be out fishing in the Florida Keys. If you’ve gotten your fill of Dolphin fishing, you’re in luck because the Black Fin Tuna fishing has been hot, hot, hot! Out by the Islamorada Hump, trolling small feathers behind the boat has resulted in great catches. You’ll be eating delicious, fresh tuna for days with the amount you’ll catch! The weather is gorgeous, and the fishing is hot! It’s a perfect time to take out a deep sea charter fishing boat rental in the Florida Keys. Make sure to check out our Reel Sharp Sportfishing Facebook page to find information on our new Islamorada Fish & Stay fall promotion. © 2014 Reel Sharp Sport Fishing Site designed by design loft, inc.